Do you like Heroes vs Devil? Share it with your friends. 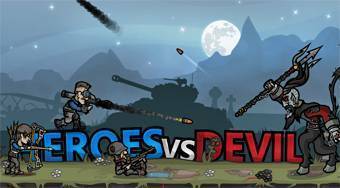 Heroes vs Devil - stand up in the fight to the devil and his hellish warriors with six heroes who have different weapons and abilities.